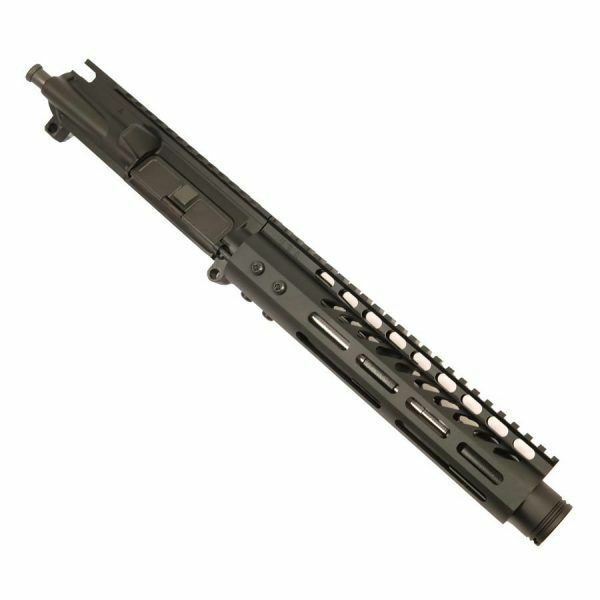 One of our top sellers the RIP series 5.56 Pistol upper receiver with flash cone inside of a 9 inch handguard. 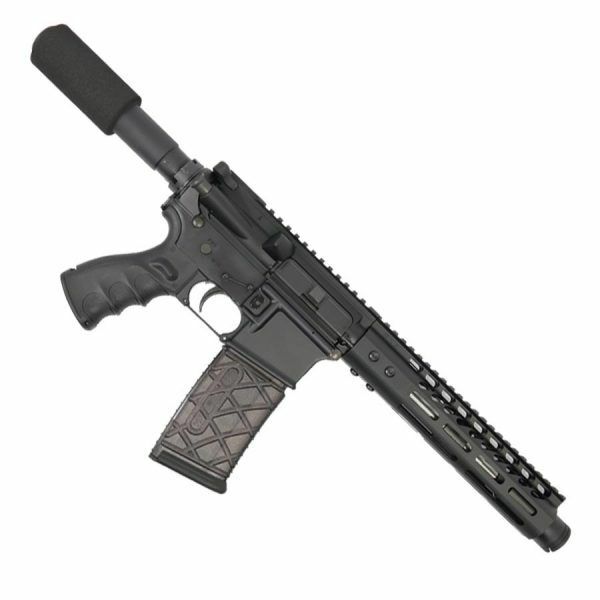 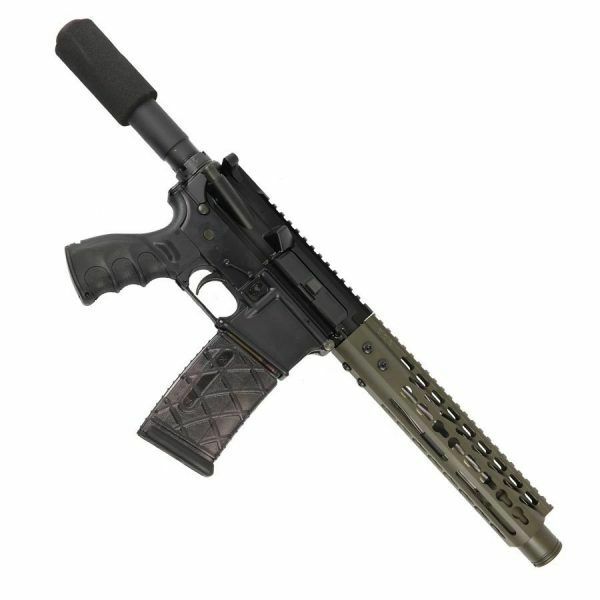 Ultra lightweight and fun to shoot, you won’t knock the guy over next to you with this AR15 Pistol Upper. 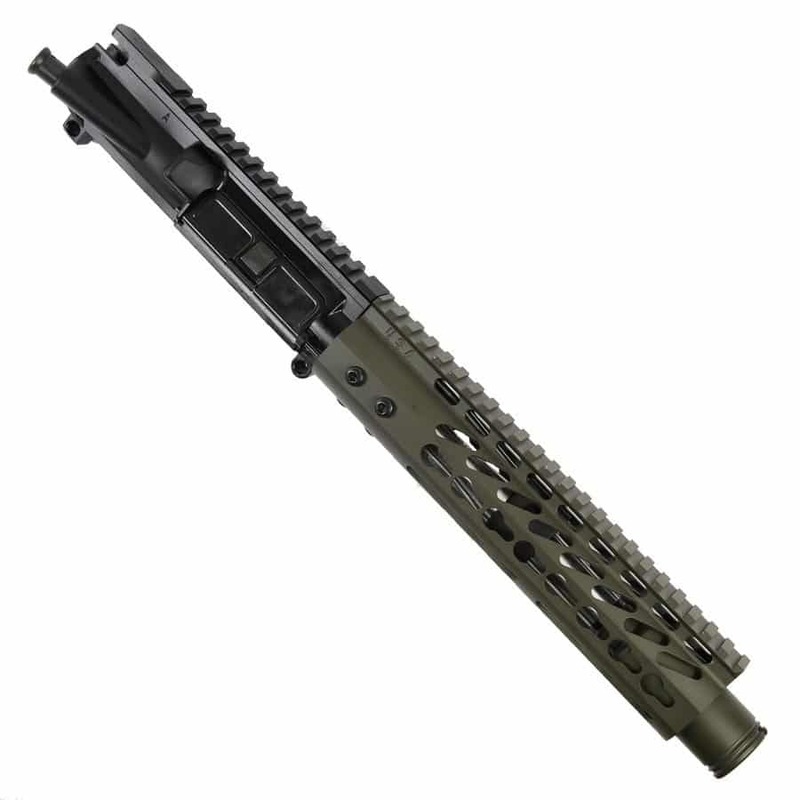 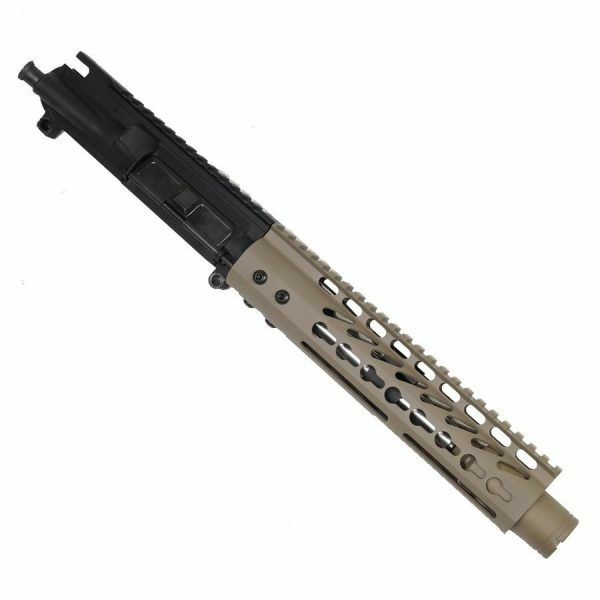 With a 9 inch keymod or M-LOK handguard and your option of FDE or OD green, to customize any AR-15 Pistol Build. 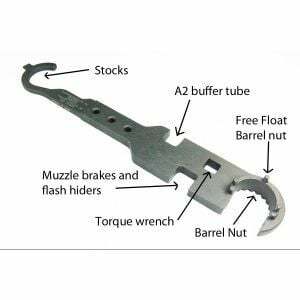 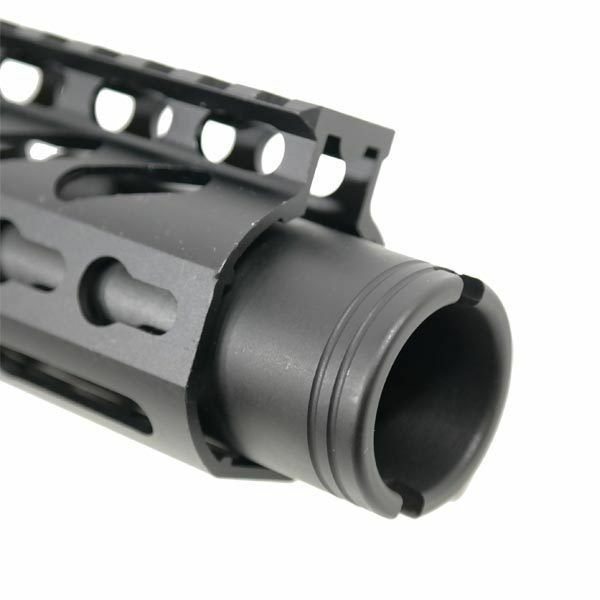 7.5 inch stainless steel barrel inside of the 9 inch handguard with the cone hidden nicely inside of it, to give you more hand gripping space. 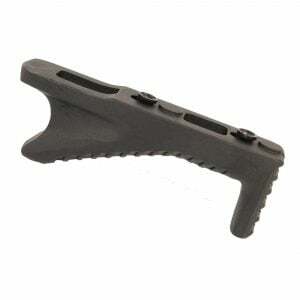 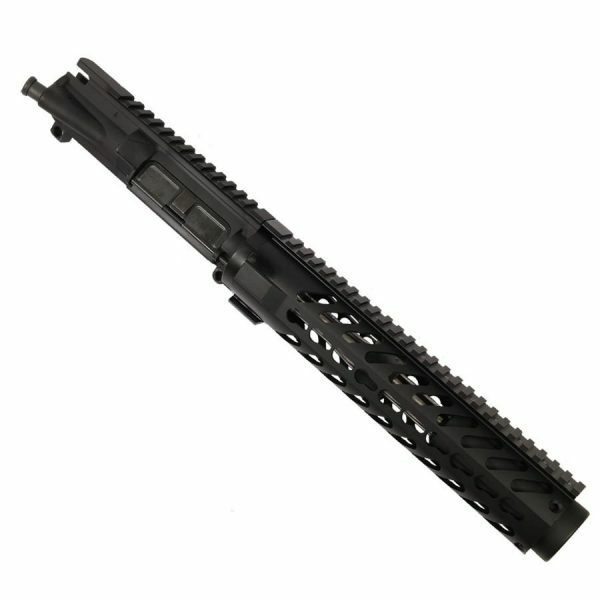 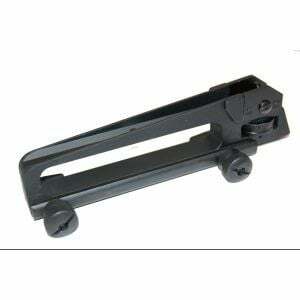 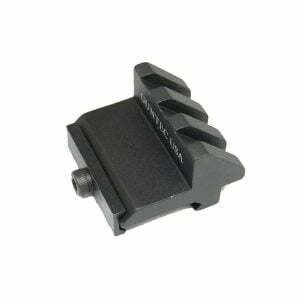 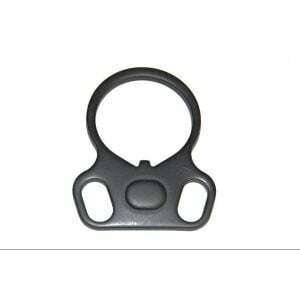 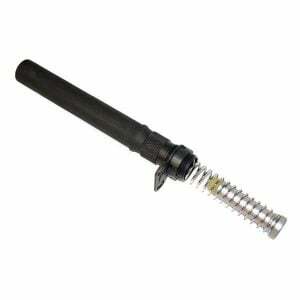 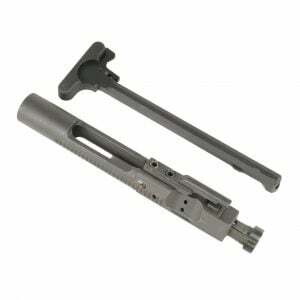 Add an angled grip on to it for a nice easy grip 5.56 pistol upper. 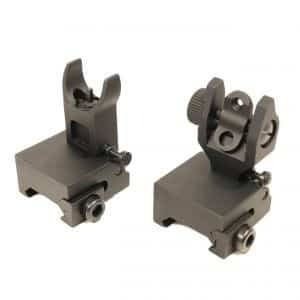 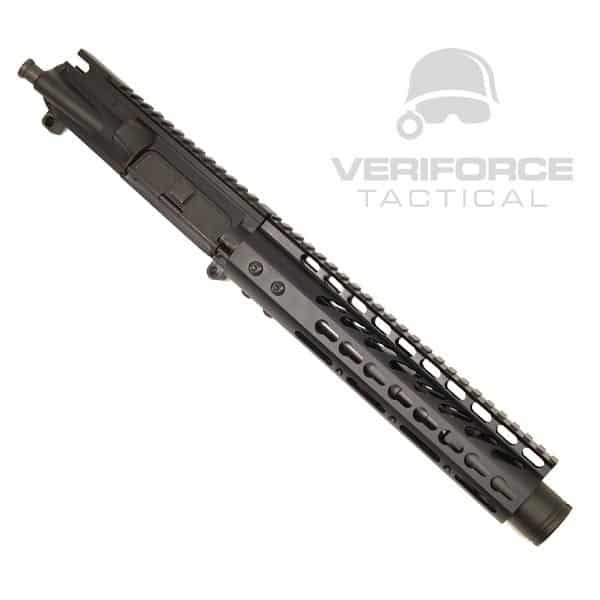 You will love this upper or your money back, Veriforce Tactical guarantees all of our purchases and everything ships same or next business day so you don’t have to wait. 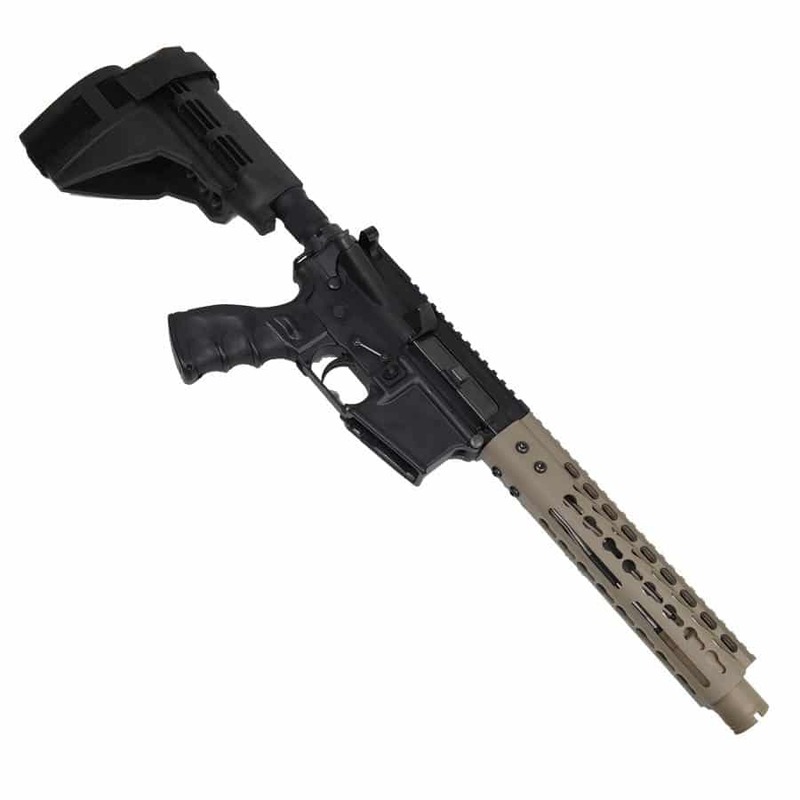 Comes in Black, Magpul FDE Flat Dark Earth Cerakote, or Magpul OD Green Cerakote on both the handguard AND flash cone!